Congratulations, you found a real gem here! Planted in by Sir Clifford Skeggs in 1996 in Bannockburn, a sub region of the famous the famous Central Otago Region this Pinot Noir will take your breath away. 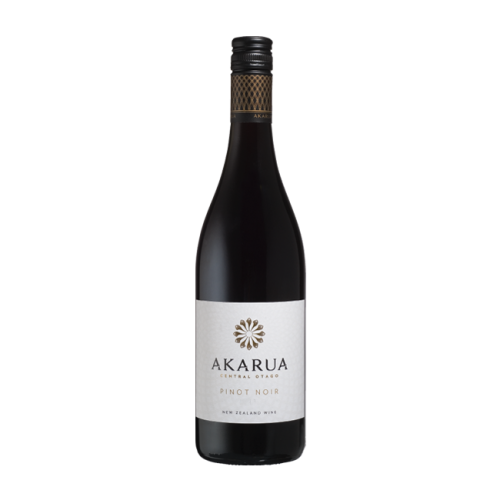 Deep, Bright/Ruby in appearance it displays intense black fruit flavours, complexity and the fine tannins that Bannockburn Pinots are renowned for. 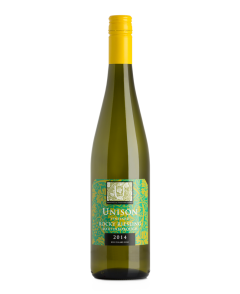 Lifted violet aromas mingle with sweet spiced chocolate on the nose making way for a finely balanced palate with red & black fruits, spices and an underlying earthiness. The finely textured tannins lead to a persistent and elegant finish.